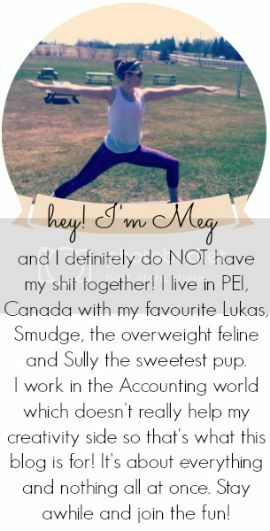 you're meaghan me crazy: june blog day 14 - accent tag! I had a little post written up, thought I published it but somewhere along the line its been deleted! instead, you have to suffer through this. enjoy! Smudge is cute as usual! I love this! I'm glad you think you have an accent cause you totally do; especially when you say "house". When I hear you say it it kinda sounds like "how-s"...it's totally cute though.